As part of Vevo's 'DSCVR Ones To Watch 2014' series Thumpers perform an engaging and wonderfully stripped back rendition of their single Unkinder (A Tougher Love). Having just come off the road supporting Everything Everything and Chvrches on their UK and European tours the London duo have already had a cracking year. With 2014 looking set to be an even bigger one we have even more greatness to look forward to. 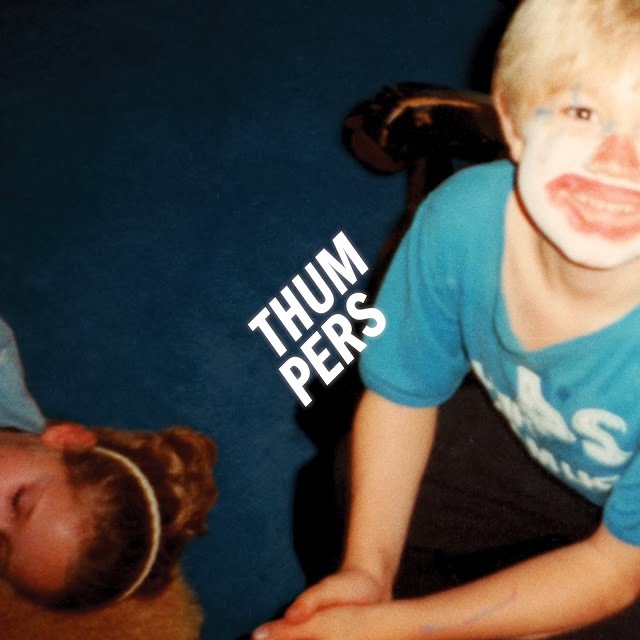 You can catch Thumpers live for free this Christmas when they play The Line Of Best Fit's Christmas party on the 11th December featuring alongside Sundara Karma, Dive In and Woman's Hour held at The Old Blue Last in London. More info can be found here.